The façade of a house always reflects the individual lifestyle and taste of the residents. This letter box therefore not only fulfils its practical purpose on the house façade or garden fence but also significantly contributes to a harmonious overall appearance. 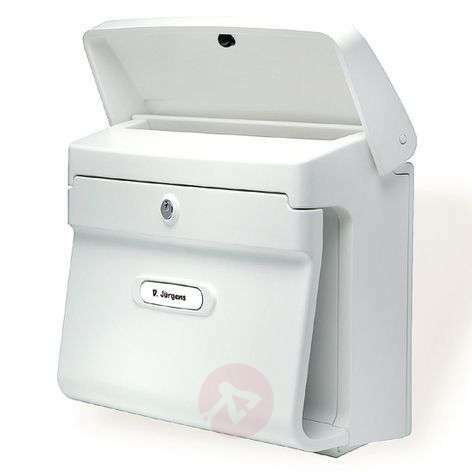 The Bremen letter box, made of robust plastic, proves to be as practical as it is presentable with a slightly bulging newspaper compartment that can hold even larger newspapers. The letter compartment conveniently stays open on its own while you remove your letters. Letters up to the size C4 fit easily through the slot. 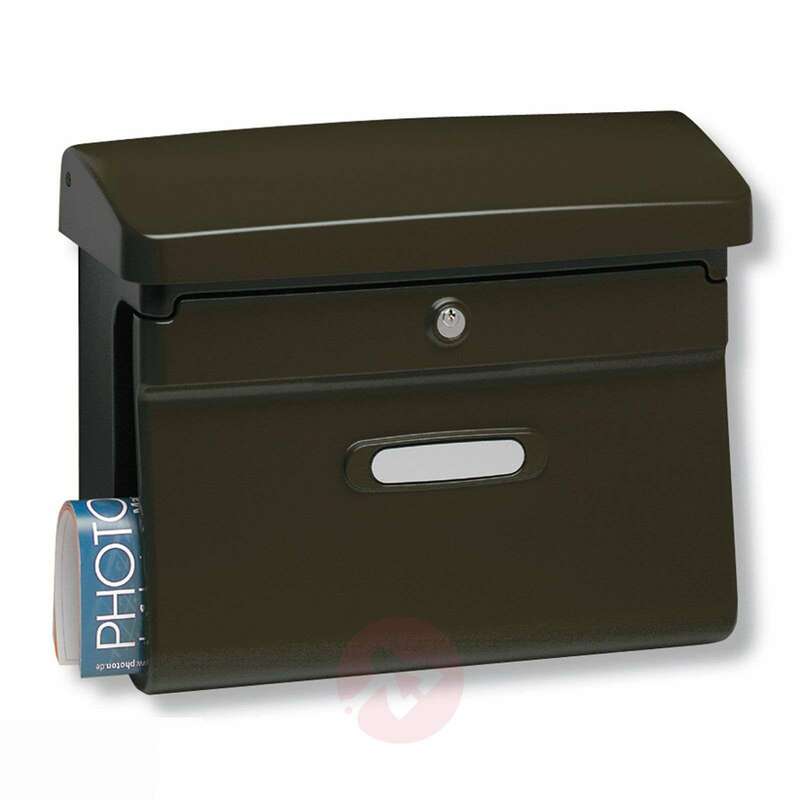 The letter box is lockable so that the letters are protected against unauthorised removal. Two keys are provided. Bremen is suitable for wall installation (installation materials provided) but can also be installed on a garden fence or a stand encased in concrete. The low-maintenance plastic is wiped clean with a damp cloth so that this beautiful letter box can be enjoyed for a long time.